One of the best things about living in the DFW metro is that we are close to the LEGOLAND Discovery Center in Grapevine, TX. In today's post, I'll share the latest news about this trendy attraction, including fun activities that center around “The LEGO MOVIE™ 2: The Second Part”. 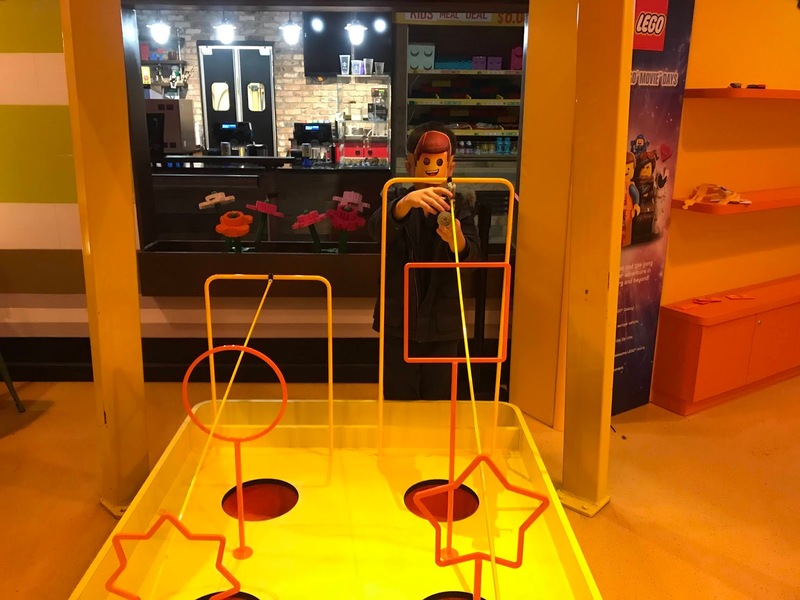 If you see the movie soon, you'll want to plan to also visit LEGOLAND Discovery Center to extend the fun! Let's start with LEGO Movies. 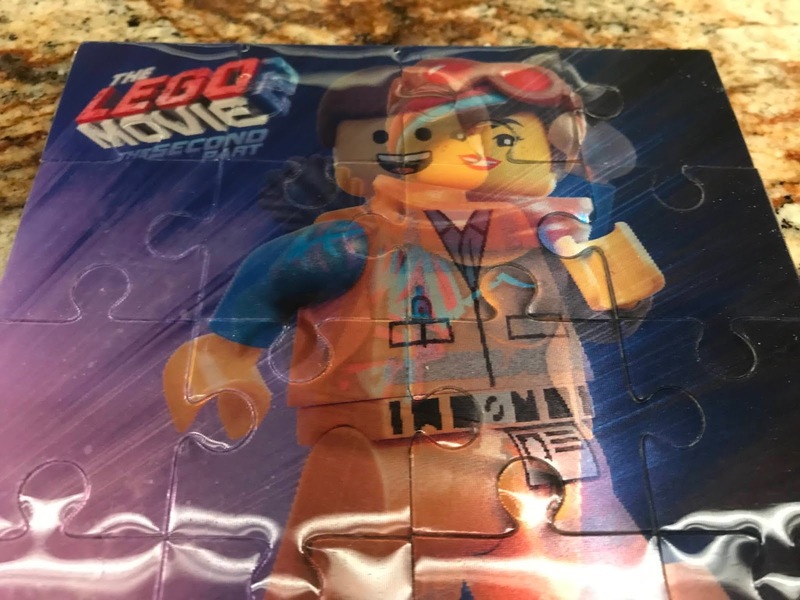 Are your children fans of The LEGO MOVIE? My little LEGO fans love Emmet, Wyldstyle, MetalBeard, Unikitty and Benny! 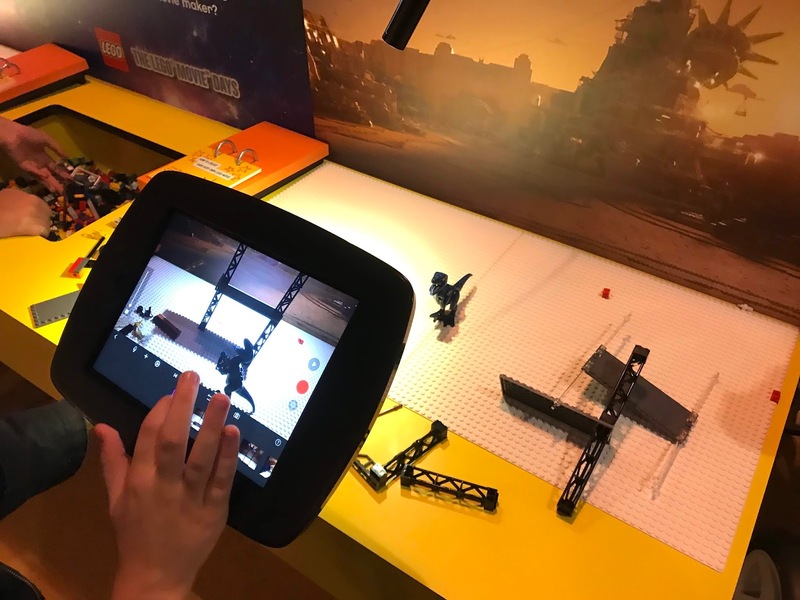 LEGOLAND Discovery Center is celebrating the long-awaited “The LEGO MOVIE™ 2: The Second Part” with movie-themed event days starting February 8 through March 30. After you watch the blockbuster's sequel, which opens nationwide on Friday, February 8th, you'll want to visit LEGOLAND Discovery Center, the ultimate indoor LEGO playground amidst 10 LEGO build & play zones, a 4D cinema, rides and special movie-themed fun all geared for families with children ages 3 to 10. “The LEGO Movie” Mystery Mosaic: Guests work together to help build a mystery LEGO mosaic. What will it look like? No one knows until it’s complete! After all, it’s all about teamwork! Builds will take place February 8-10 and March 11-17. Character Meet and Greets: Want a family picture with one of The LEGO Movie stars? 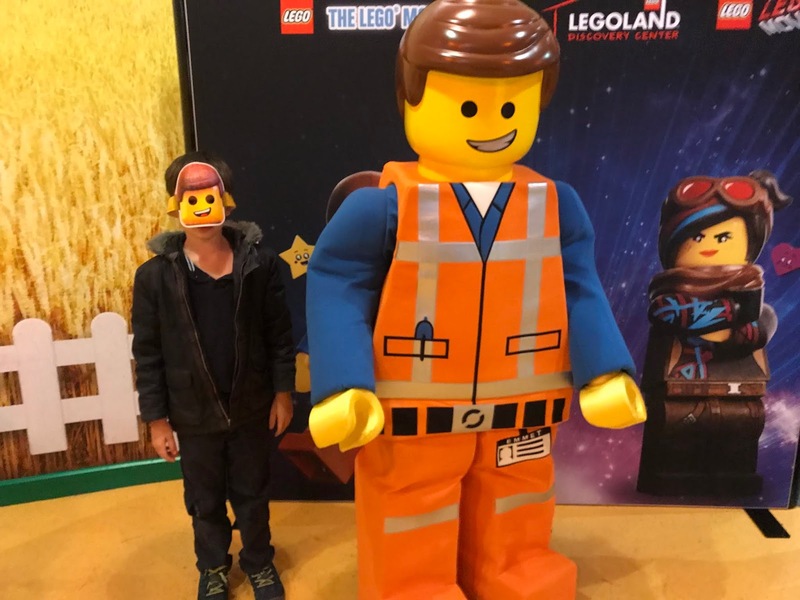 Meet Emmet, Wyldstyle and maybe, just maybe, a new character to be discovered from the film during character meet and greets! Meet and greets will take place Thursdays – Sundays from 11 a.m. to 4 p.m. Dates and times are subject to change without notice. “The LEGO Movie” Scavenger Hunt: Help Emmet find his friends in Miniland! Wyldstyle, MetalBeard, Unikitty and Benny have lost their way and need you to save the day! Guests can submit an entry to win a LEGO prize pack. See website for official rules. Here is a photo of my mini Emmet at a Character Meet and Greet. This was a highlight because he used to want to be a Emmet when he was in preschool! Here is my Mini Emmet as he tests the escape vehicle that he created. This is a fun activity. The children build their escape vehicle, attach it to the zip line, and watch their creation move down the zip line! Another highlight was the opportunity to create a 3D movie. This is fun for children like my son who have a big imagination! 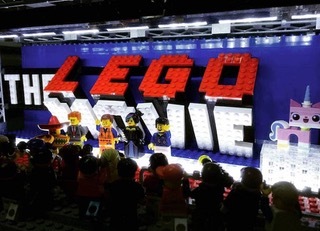 We hope that you take the opportunity to enjoy “The LEGO MOVIE” Days at LEGOLAND® Discovery Center Dallas/Fort Worth! These activities are sure to create happy childhood memories! For a list of planned activities, attraction hours and ticket prices visit here.